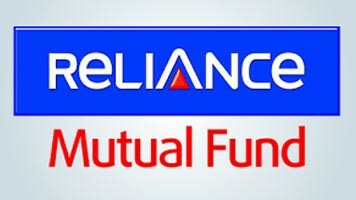 Why Invest in ICICI Balanced Funds? Balanced Funds, also known as a hybrid scheme aim to bridge the gap between equity and Debt fund. These funds are a combination of both debt and Equity Fund. It provides the twin benefits of growth from equity markets and regular income from debt markets. The Balanced Fund by icici mutual fund typically holds up to 65 – 75% of its portfolio assets in equities and the balance in fixed income securities. Investors wanting to invest in these funds can choose from the below-listed top 4 Best Balanced Funds by ICICI Mutual Fund. 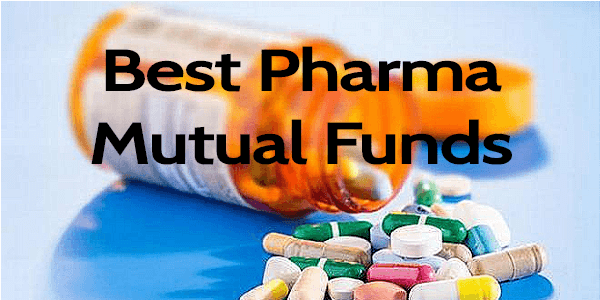 These funds have been shortlisted by undertaking certain parameters like AUM, past performances, NAV, etc. The investment objective of Income Optimiser Plan under the scheme is to seek to generate low volatility returns by using arbitrage and other derivative strategies in equity markets and investments in short-term debt portfolio. 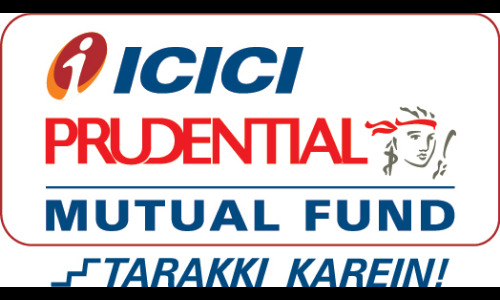 ICICI Prudential Equity Arbitrage Fund is a Hybrid - Arbitrage fund was launched on 30 Dec 06. It is a fund with Moderate risk and has given a CAGR/Annualized return of 7.5% since its launch. Ranked 4 in Arbitrage category. Return for 2018 was 6.2% , 2017 was 5.5% and 2016 was 6.8% . Kayzad Eghlim 1 Feb 11 8.16 Yr.
Manish Banthia 5 Sep 18 0.57 Yr.
Dharmesh Kakkad 5 Sep 18 0.57 Yr. The fund objective is to seek low volatility returns by using arbitrage and other derivative strategies in equity markets and investments in short-term debt portfolio.The fund invests in equity with usage of derivatives. ICICI Prudential Balanced Advantage Fund is a Hybrid - Dynamic Allocation fund was launched on 30 Dec 06. It is a fund with Moderately High risk and has given a CAGR/Annualized return of 10.9% since its launch. Ranked 18 in Dynamic Allocation category. Return for 2018 was 2.4% , 2017 was 19% and 2016 was 7.3% . Sankaran Naren 14 Jul 17 1.63 Yr.
Rajat Chandak 7 Sep 15 3.48 Yr.
Manish Banthia 18 Nov 09 9.29 Yr.
Ihab Dalwai 29 Jan 18 1.08 Yr.